Dr. Y's obsession with making perfect creams and concoctions, with just the right scents and textures started as a young girl growing up in Kiev, playing in her grandmother’s garden amongst the fresh cherry trees and fragrant roses. 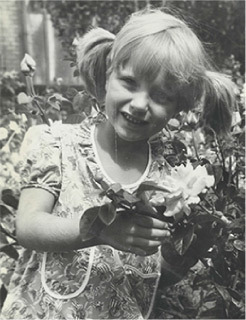 No surprise then that many years and travels later, her signature skincare line, Dr. Y Secrets, was born. 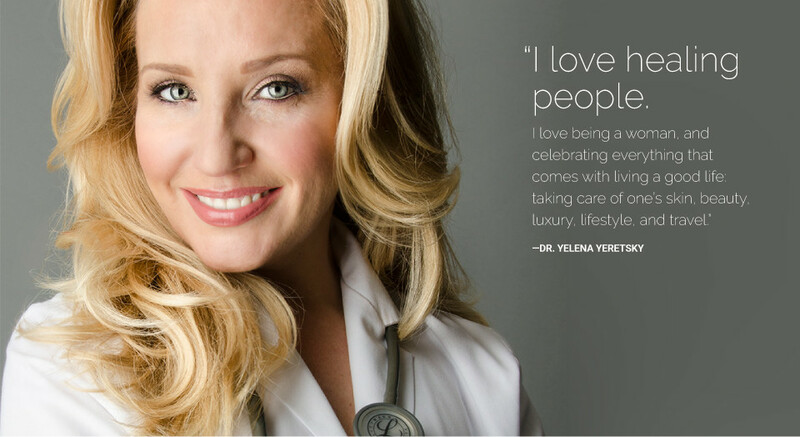 Dr. Yelena Yeretsky is an internationally- recognized doctor specializing in anti-aging and aesthetic medicine, with many years of experience improving her patients' appearances and overall quality of life. She began her practice at the same time as Aesthetic Medicine began to grow in popularity. A true lifestyle doctor, Dr. Y has always tended to her patients’ overall well-being, understanding that personal vibrancy and health is deeply connected to our capacity to enjoy life. She has defined life in the simplest terms: pleasure, beauty, inspiration, fulfillment—this is what she lives every day. As a pioneer, Dr. Yeretsky devoted her professional energy into becoming an expert in the delivery of aesthetic treatments and the ingredients behind them. Inspired to create a skin care line offering some of the same clinical benefits at-home was only the beginning. Dr. Yeretsky completed her education at top U.S. universities and medical institutions. She is Board Certified in Aesthetic Medicine by the American Academy of Aesthetic Medicine. Dr. Y’s personal obsession with skin care—“the love of my life,” she calls it—started well before she even thought of entering medical school, and so Dr. Y Secrets is the result of years of her personal experimentation. When it comes to serums, potions and cure-alls, Dr. Y has tried them all (and then some). She’s bought $1 facial oil in the markets of Morocco and shelled out hundreds of dollars for the latest, and greatest products. Dr. Y relishes the art of travel, visiting places like Capri and Granada, reveling in the magic of new vistas. No matter what her circumstances, though, Dr. Y realized that quality of life is paramount—and that the key is truly appreciating your moments, day-to-day. Now, it’s not unusual to find her dancing tango in local milongas, or pulling out a sparkly golden Dolce and Gabbana cloth when having friends over for a picnic. Making every day, every action, special, is her way of life. 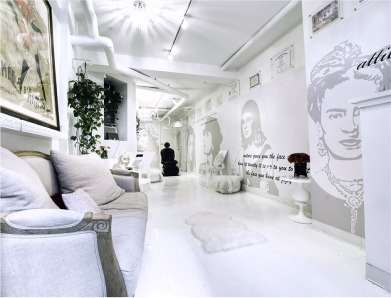 Clinique YFT, a downtown New York City medical boutique, where loyal patients and friends flock for the impeccable care, non-traditional atmosphere and feel good conversations. Her diverse patients include doctors, homemakers, mothers, actresses, lawyers, models, Wall Street powerbrokers, heads of corporations, artists, federal agents; women and men from all walks of life. 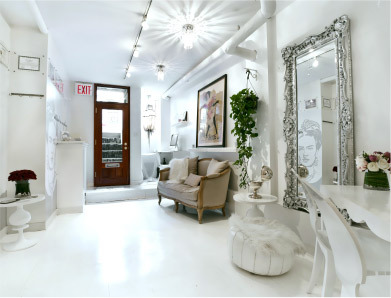 Dubbed by "the Jewel Box" by patients for its preciousness, Clinique YFT is an extension of Dr. Y’s personal commitment to living well, with pleasure.